Following years of research A.R.T.S. 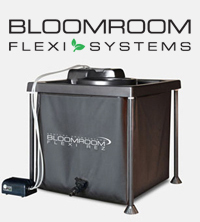 has developed the unique biological bloom booster FLOWER POWER, a well-balanced combination of herbs, minerals, algae, microbes and other beneficial components promoting flowering and greatly increasing your yields. 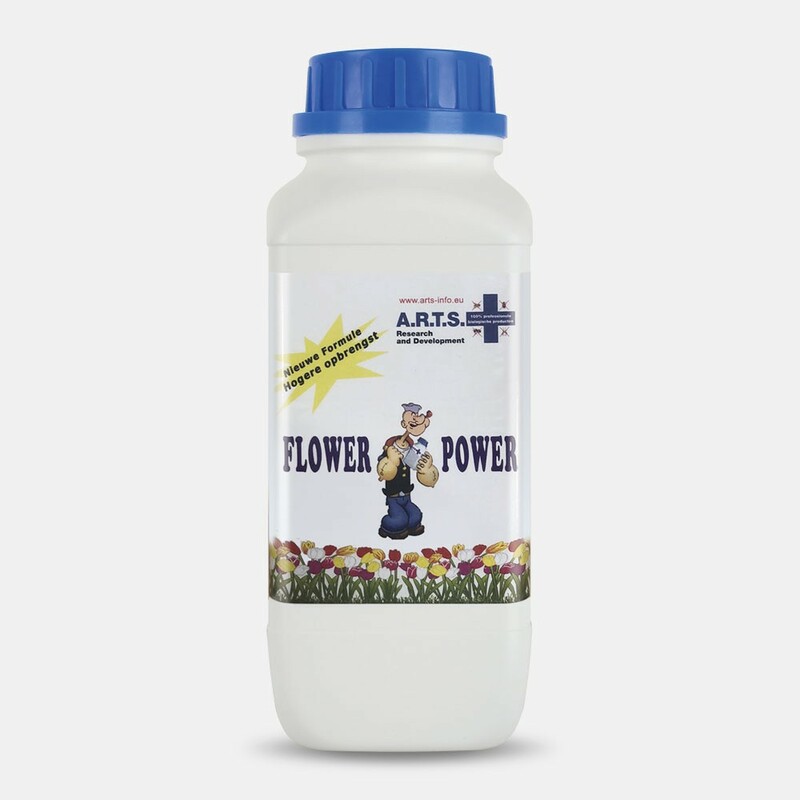 Flower Power is an excellent Bloom Booster that helps your plants to produce enormous flowers and buds. 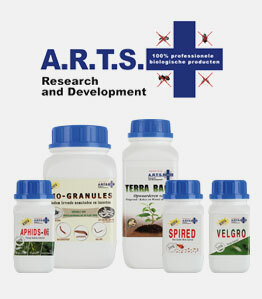 Tested by Growers, it may enhance crop production up to 30%. It enhances flavor, scent, and sugar content.